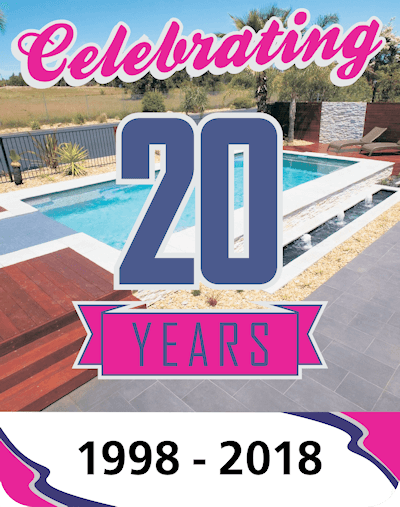 Since our inception in 1998, Local Pools has gone from strength to strength to solidify its reputation as one of the best pool builders in the greater Sydney region. We believe in quality and value and will not sell products to our customers that we do not have faith in. Contact us today to discuss how we can build a perfect swimming pool and thus, fulfill your backyard dream. 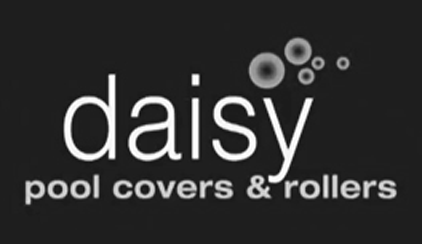 Select from eight different shapes of fibreglass pools in our portfolio. 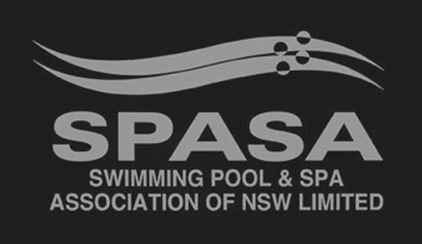 Charlie & Justin Magro started Local Pools & Spas in Smeaton Grange in 1998. 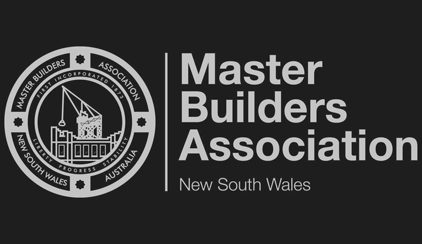 Together with over 42 years combined experience in the Swimming Pool Industry from Manufacturing to Supply and Installation of Fibreglass Swimming Pools they have forged a strong and loyal customer base in the South Sydney suburbs around Narellan. 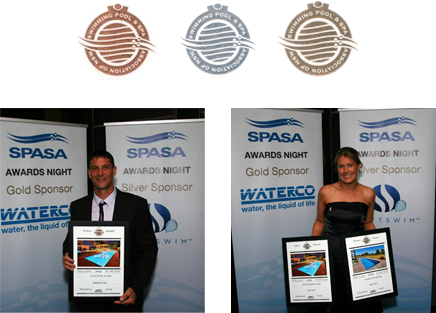 Charlie retired in 2002, and Renee Magro then came on board bringing her skills and experience to the Local Pools & Spas team. 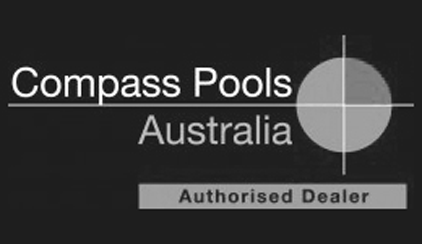 Visit our display centre today to view our fibreglass pools and explore your pool options with our experienced staff. 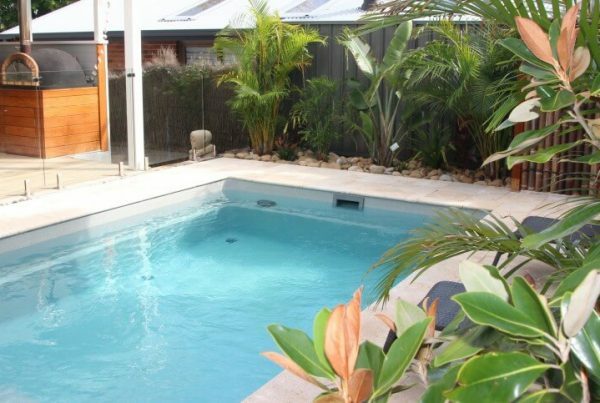 They are happy to explain all the benefits of owning a self-cleaning fibreglass pool to you and guide you through the entire pool project. Discover why Local Pools & Spas continues to win awards and the hearts of its customers and become of one the happy pool owners. For everyone, pools are a great source of fun; they are wonderfully relaxing and perfect for low impact healthy exercise. And for some, cleaning the swimming pool is part of the fun. For everyone else, the Compass Vantage pool cleans itself. 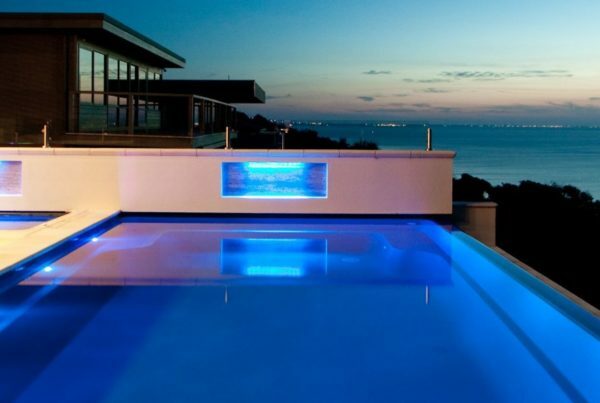 Go for the smart pool and enjoy the pool without the need of everyday maintenance. 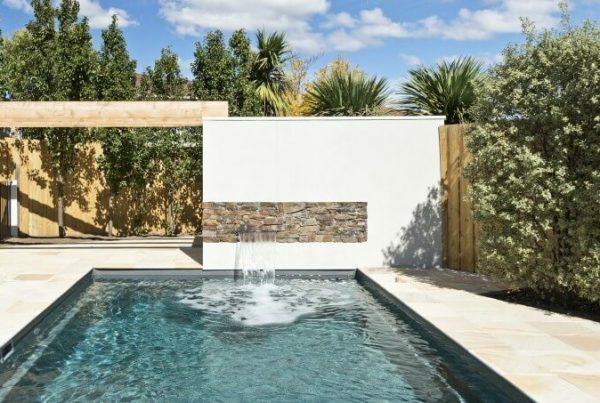 The Vantage in-floor cleaning system is a unique water circulation system that transforms your traditional fibreglass pool to a smart pool. It has been designed to reduce chemical usage, eliminate cold spots and keep your pool clean of debris without the need for regular hand vacuuming or any other cleaning equipment. We would also like to thank you as we have won many bets from our friends and neighbours on the finishing time of our pool — 2 weeks. No one would believe that we would be swimming in our pool for Christmas and thanks to your team and the weather this came true. We are now happily spending most days around our pool enjoying the benefits with our children/fami ly and friends who think it’s ‘way cool’. 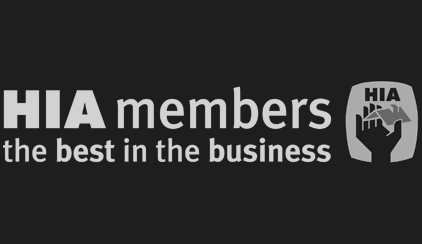 Get a website optimised for search engines from Catnapweb today!